American Zerstorer - The Development of the Curtiss A-18 Shrike. 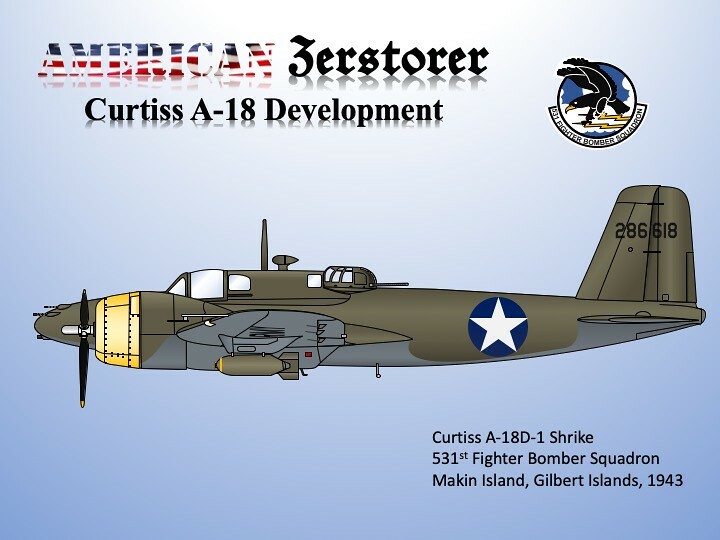 I've always been fascinated by the Curtiss A-18. Only 13 were built, with a first flight in 1935. The fact that no more were built was apparently more a policy decision than one based on any qualities of the airframe. 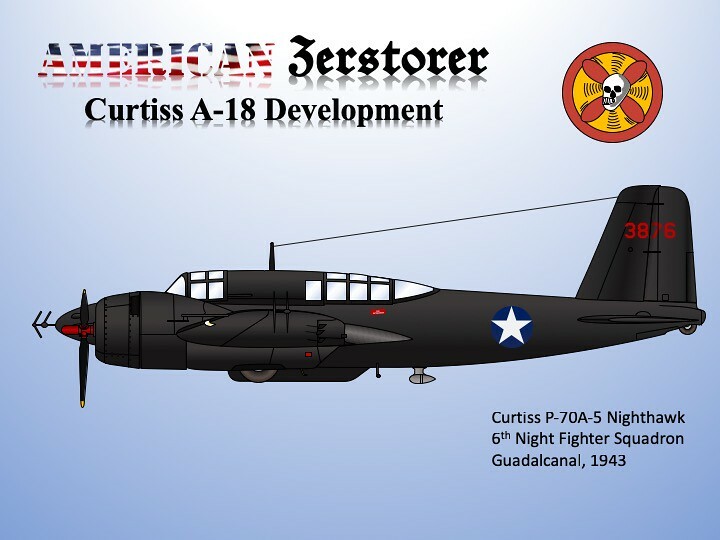 The USAAC decided that the A-18 had proven the concept, but with limited funds available focused on strategic bomber development (B-17 and B-18) and fighters (P-35/36/40). The thirteen A-18s built served in operational squadrons, first on a test basis, then in an operational role. One even flew operational patrol missions over the Panama Canal approaches at the beginning of US involvement in World War II. What if the A-18 design had been persevered with and developed the way the Bf 110 was? Of course, there are many factors involved in such development, but it could have made for quite an interesting aircraft. When you consider that the late model Bf 110 had 100 mph more speed than the A-0, almost triple the range, significantly more firepower, etc., what could a late-model A-18 have been? 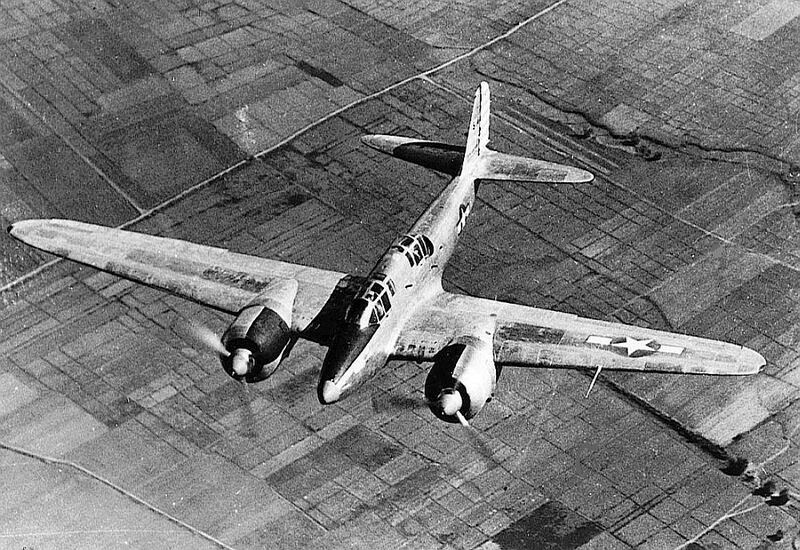 Shown below, a real world A-18 in pre-war service with the 24th Bombardment Squadon (profile based on photographs). Next, another real world A-18, this time in wartime service, POSSIBLY with the 108th Observation Squadron. Next, a What-if: a developed version re-engined with Allison V-1710-33s in P-40B-style cowlings (minus the cowl-mounted machine guns). This version also upgraded the armament from the 4 x .30 caliber weapons of the original to 4 x .50 calibre and one 20mm cannon, all in the nose. This version also had wing pylons for bombs or (later) rockets. 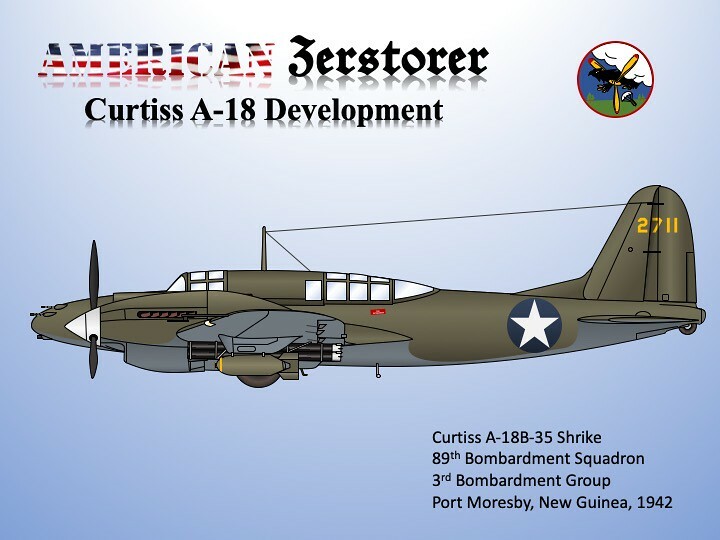 The aircraft illustrated carried 2 x 1000pound bombs and 2 x 3-tube M-10 rocket launchers ("Bazookas"). 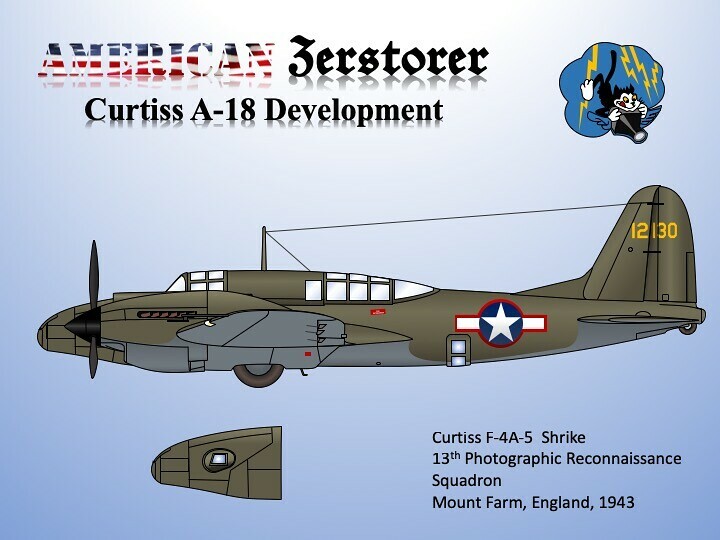 This next illustration shows the first long-range reconnaissance development of the A-18, designated the F-4 (developed instead of the real world P-38 Lightning variant). Next comes the ultimate attack version of the Shrike, the A-18C. Re-engined once again and reverting to air-cooled radials, this aircraft used the 1350-hp, R-1820-56 engines and needed a redesigned tail to cope with the extra power. When it came time to develop a radar-equipped specialty night fighter, the A-18 got the nod and was developed as the P-70 Nighthawk. Shown below is the first production version, the P-70A. Equipped with SCR-540 radar in the nose, the P-70 was armed with 4 x 20 mm cannon in a belly tray. Final service version of the Shrike to be developed was the P-70B with the much-improved SCR-720 radar. This version also got a much better-streamlined belly cannon installation for its four 20 mms. Shown below are two examples of the P-70B. I hope you enjoyed this fantasy development history of one of MY favorite aircraft! Great ideas! Definitely some whif potential. I like the Allison engine versions but all are good. Very cool ideas and pretty darned logically applied. For the re-engined, later Shrikes, they would probably have cleaned them up a bit aerodynamically, so fully retracting gear, at least. Maybe also fewer braces on the canopies. For the A-18B-35 you might see the inclusion of the later Boston Martin turret in the rear position to provide some real punch back there. Or, conversely, the elimination of the aft gunner position entirely for more armour. Handheld .30s wouldn't be terribly effective against the more armoured European fighters, especially the FWs versus the relatively unarmoured Japanese aircraft in the Pacific theatre. For the photo recce bird, I could imagine a version with the rear cabin deleted, longer wings for higher altitude and turbocharged Allisons to allow it to fly longer, higher and faster strategic recce missions. Lastly, for the night fighters, perhaps the elimination of almost all the windows for the rear radar operator to allow them to better control their lighting when working the radars. All in all, a vary cool concept! Interesting. Would you also be able to add the aircraft weights to your comparison table - I think this will give a good context of why the Shrike was the slowest of the bunch despite having the highest engine power. Engines stay as Wright R-1820s but maybe go to the 1200hp versions and even eventually the ~1500hp versions. Maybe also increase the armament to include some cannon - say either a 37 mm M4 and/or 20mm M2(c) along with M2 12.7mm MGs. While it may resemble the sleek Japanese aircraft in profile, in plan it’s old Curtiss clunk. 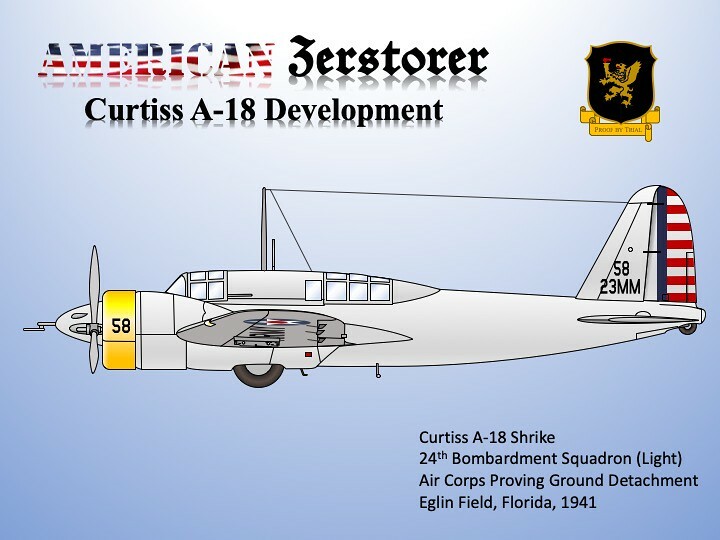 JCF: It's a little unfair to call the A-18 "old Curtiss clunk" - in 1934, this was really cutting edge. We tend to judge aircraft of this era by the standards of 1944-45. By that standard: yes, clunk. But this was 4 years BEFORE the Ki 45 prototype flew, at a time when 4 years was an eternity in aerodynamic development. 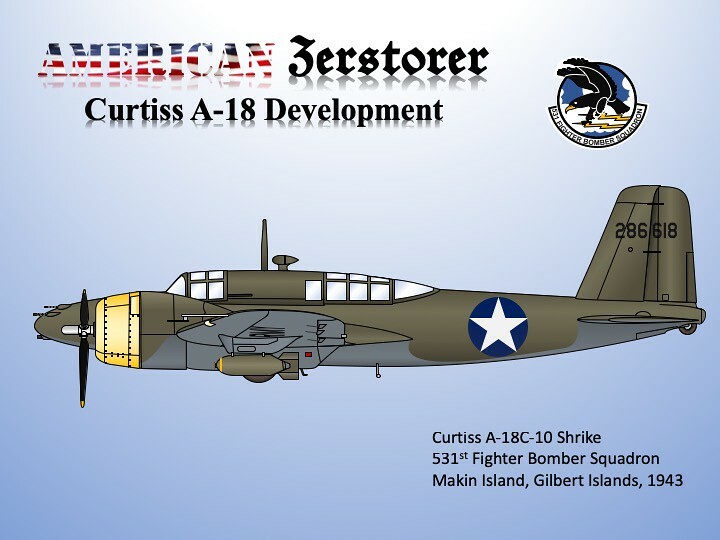 GTX Admin: I can't find a gross weight for the Bf 110A, but the B was almost exactly the same weight as the A-18 (12,462 pounds for the 110B vs. 13,170 for the A-18). Considering how well streamlined the fuselage of the Shrike seems to be, this leads me to conclude that the wing profile was probably the problem with the A-18. 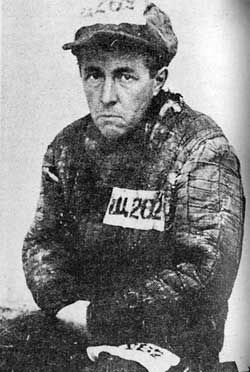 Paul: Thanks for your suggestions. I had already considered some of them. 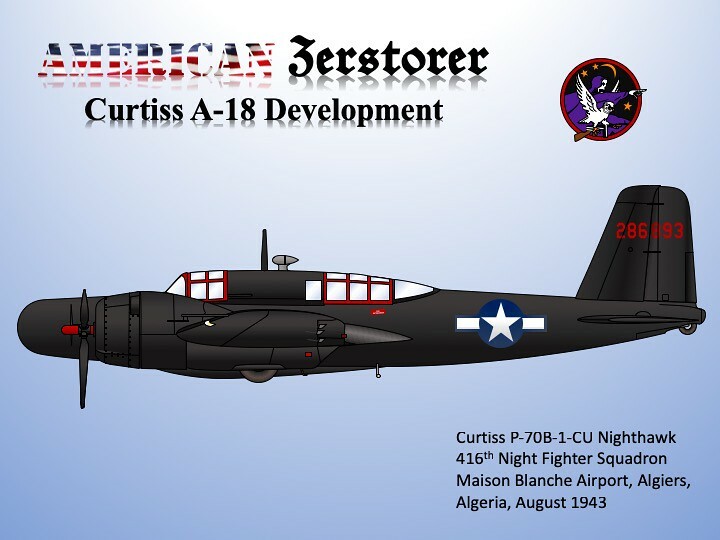 For example, I thought about removing the windows on the night fighters, but then thought about all the glass in a P-61 and decided to leave them. Nevertheless, I am working on some updates to illustrate your suggestions. I'll post them in the next day or so. Here is Paul's suggestion for a strategic reconnaissance version of the F-4. Single seat, turbo-charged, with synthetic haze camo. 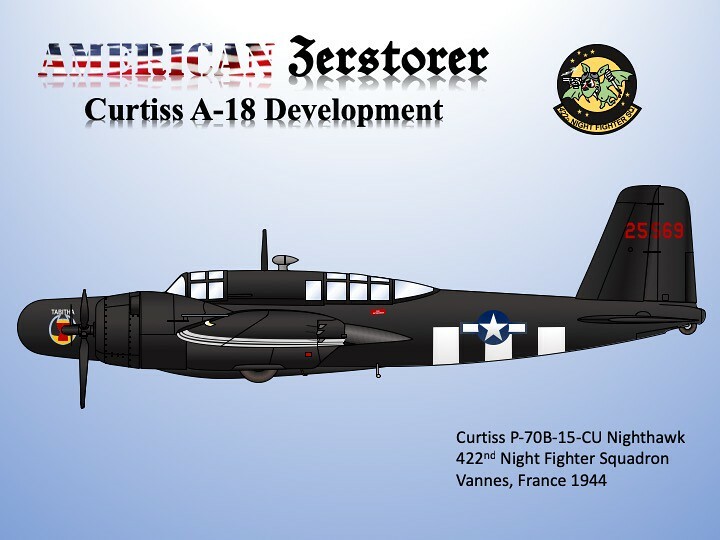 It was a joking comment about aesthetics, an area where Curtiss had more flops than successes. standards of another, and I'm very well informed about the engineering of the period. I apologize JCF if my comments seemed like a personal affront - didn't mean them that way. Yeah, I thought that when I looked at the wing area. It would be interesting to see what might have been possible had they changed the wing, at least outboard of the engines. For instance, I wonder if they could have adopted the same wings as for the P-36 that was first flown at about the same time - basically putting these outboard of the engines. If successful, they might also have looked at fitting the aircraft with turbochargers common to the B-17. Was the wing construction of the A-18 mixed with metal forward and fabric aft? That could account for some of the draggy-ness of it. And, yeah, with similar weights and shapes there has to be a drag element in there somewhere and the wings certainly seem to be a prime area to look at. The rest of the fuselage, notwithstanding the semi-recessed gear, is pretty clean. Especially if it's flush riveted throughout. I don't know if it is and that would be a hit to drag if it wasn't.